Our new website is the first change. And it’s here because of the other three changes. 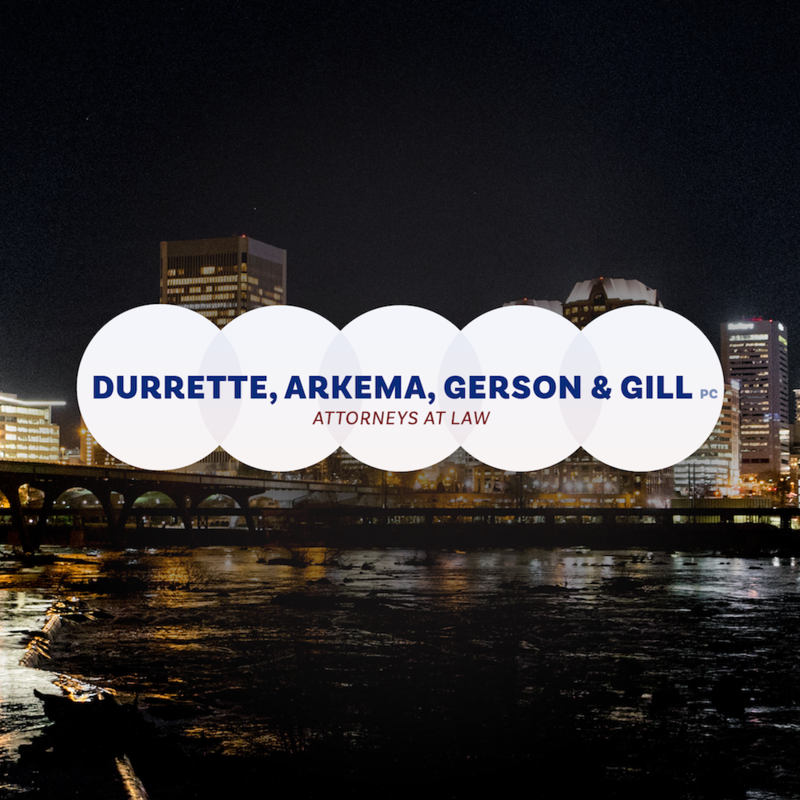 We’ve changed our name to Durrette, Arkema, Gerson & Gill because Frederick Gerson is now a partner. As a business and transactional attorney who also specializes in Intellectual Property, Mr. Gerson offers new expertise and capabilities to entrepreneurs, startups, and businesses of all sizes.